Grand Resort is located close to the market. 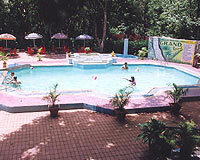 Hotel Grand Resort is spread over 6 acres in the lap of Mahabaleshwar. The hotel has a beautiful garden with variety of flora and one can enjoy serene natural environs. Hotel Grand Resort has an artificial waterfall and a machan built at a height of 14 feet where one can relax and enjoy the panoramic view of the surroundings. 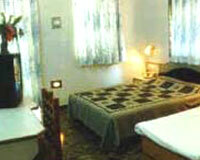 The hotel is renowned for its warm hospitality and offers all the modern amenities and services for a comfortable stay. 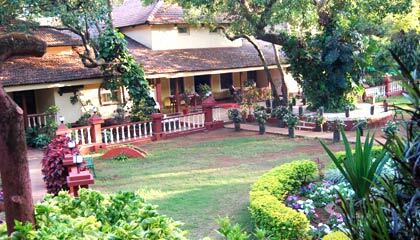 Grand Resort, Mahabaleshwar offers well-appointed accommodation. 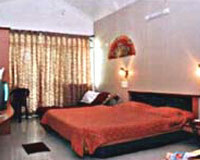 The rooms are categorized into Super Deluxe Rooms, Super Deluxe Duplex Rooms and Super Deluxe Family Rooms. There are 6 A/C rooms having independent sit-out facility. 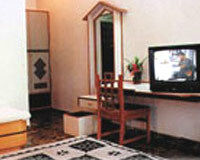 All the rooms are equipped with the modern amenities including CCTV and telephone.